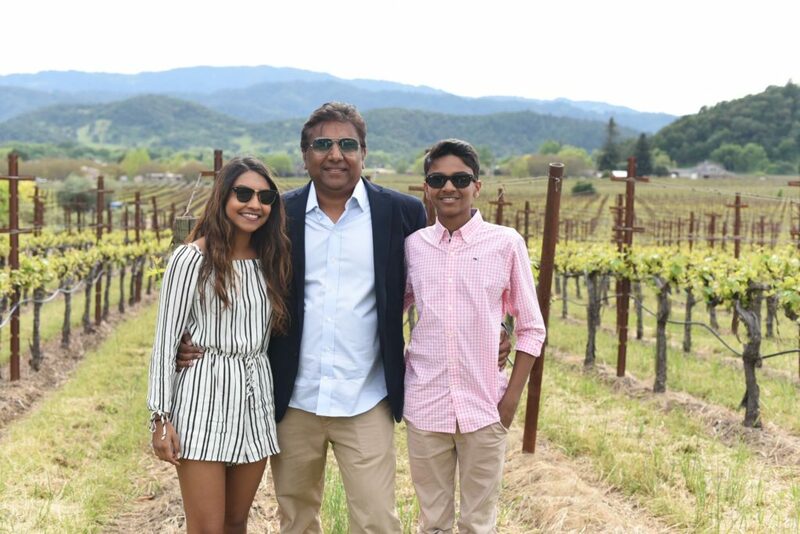 Yes Napa is all about wine and wineries, they have over 500 of them after all but that does not mean you have to take this beautiful area with rolling hills and farms off your travel list till the kids go off to college or wait on grandma and grandpa to babysit. 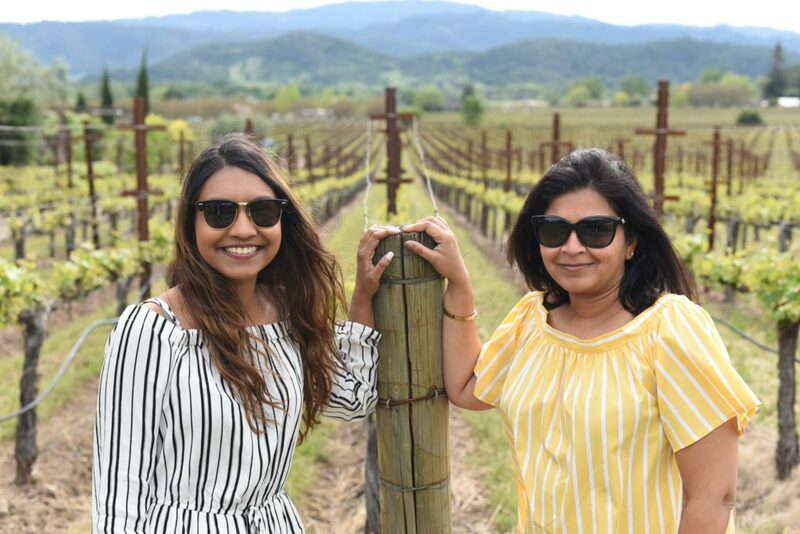 You can still enjoy Napa responsibly with kids in tow – the key is finding a resort that is family friendly and adding in a few kids friendly things to do between all that wine tasting. Keep in mind while you can take kids to wine tasting, you have to be over 21 to do a winery tour at most places with the exception of a few. Wine Country is not just about wineries and upscale Michelin starred eateries, it is a perfect place to relax and unwind in the country, go on hikes and road trips to stop and admire the rustic landscape, play an easy-going game of bocce ball or wander around downtown Napa or Yountville admiring all the art. 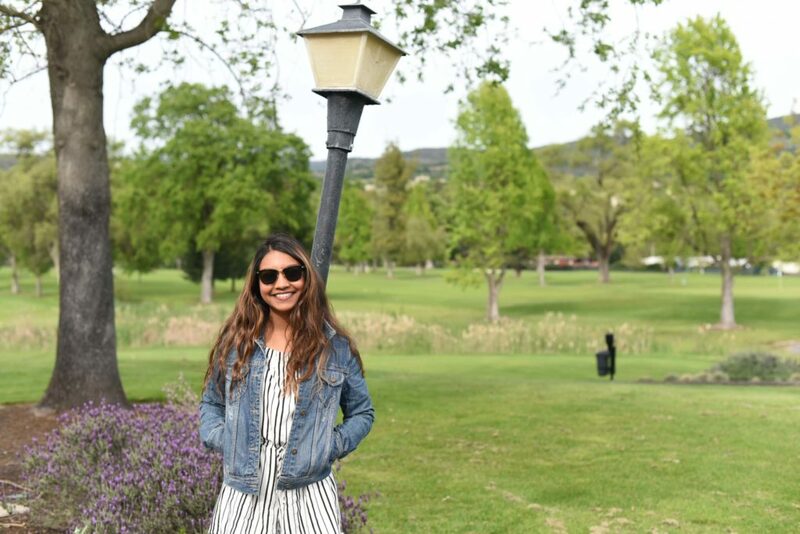 A successful family friendly trip to Napa can done if you pick a hotel that isn’t just geared towards romance seekers and honeymooners – bonus points if the resort has a golf course, Spa and kid friendly pool. We found that the Silverado resort fit that part perfectly. 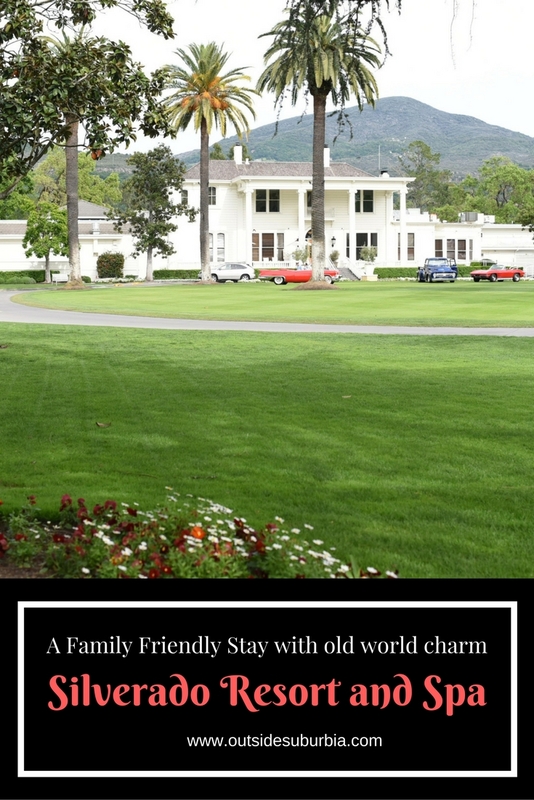 A California landmark for more than 140 years, Silverado Resort and Spa began its life as a private estate and was converted into a contemporary resort featuring 380 guest rooms, a 15,500-square foot conference space, two championship golf courses and two signature restaurants. 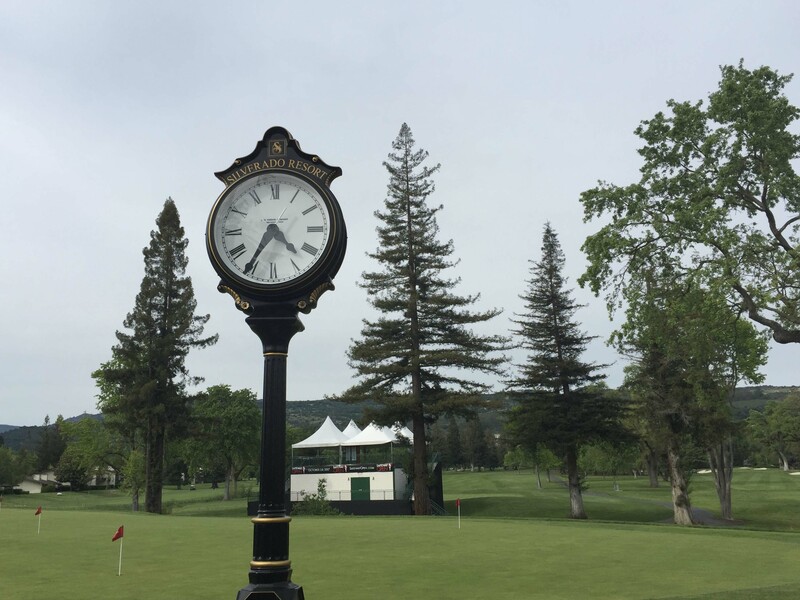 Now owned by World Golf Hall of Fame member and lead NBC analyst Johnny Miller and three partners, the resort recently underwent renovations to its North Course, resort rooms, spa and event spaces. 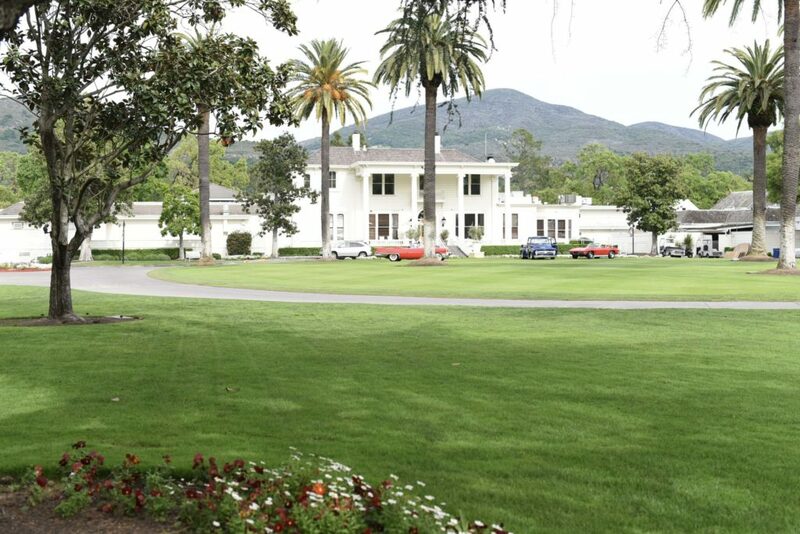 Surrounded by Napa Valley’s more than 540 wineries, the resort also features a beautiful 16,000 square foot spa, 10 secluded swimming pools, 13 tennis courts. We loved the pretty white stately looking main building, the fabulous grounds, golf course and our comfortable and spacious 2 bedroom suite that was perfect for our family. 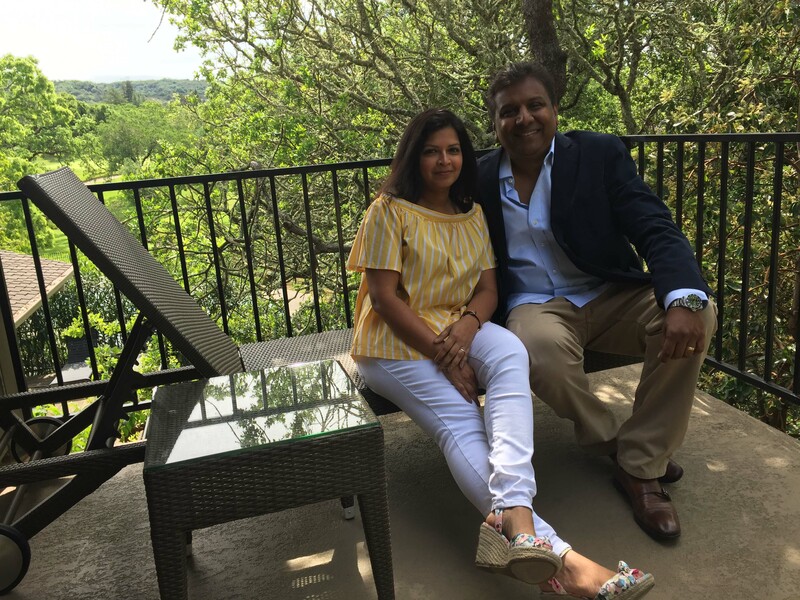 We only 3 days and 2 nights but have could have easily spent a week exploring the different wineries and other activities in and around the area, playing golf and relaxing at the Spa. 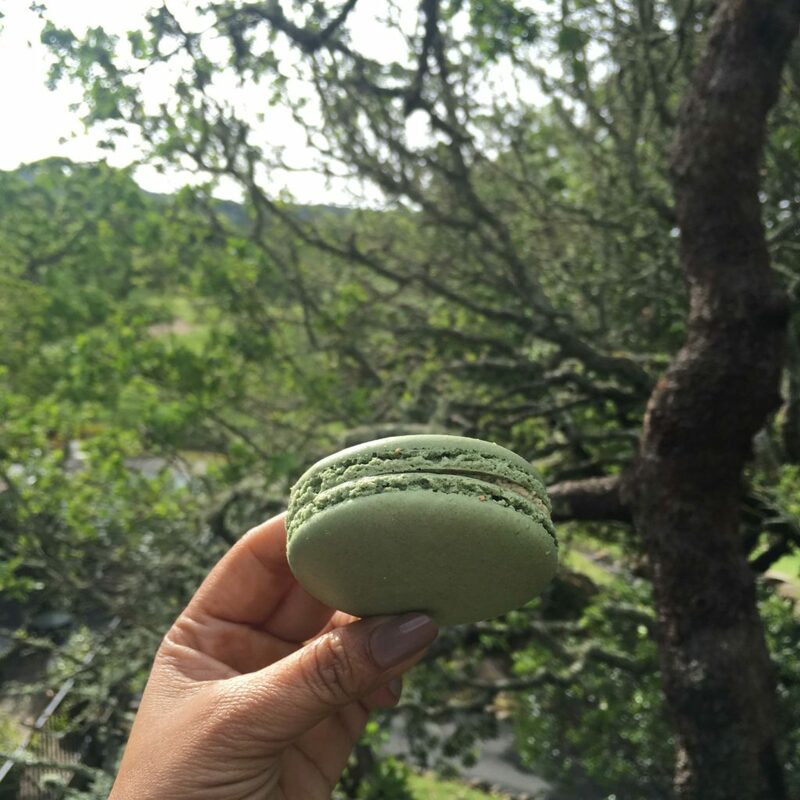 I will let you in on a secret – If you want to try the goodies from Napa’s renowned Bouchon Bakery but don’t want to stand in line a the Yountville store for 30 minutes, the Market and Bakery has you covered. You can buy the Chef Thomas Keller’s macroons (try the Pistachio its heavenly) , chocolate Almond croissants and biscuits at the cafe. Although if you are craving his famous TKO aka Thomas Keller Oreo, you will have to endure that wait… The Market also has locally crafted wine and beer, cheeses and charcuterie, occasional wine tastings and a host of other locally produced goods – enough to make a nice picnic basket for your meal at pretty country. They have nice outdoor seating area complete with patio bistro tables, chairs and umbrellas and a fire pit, s’more kits are available as well. 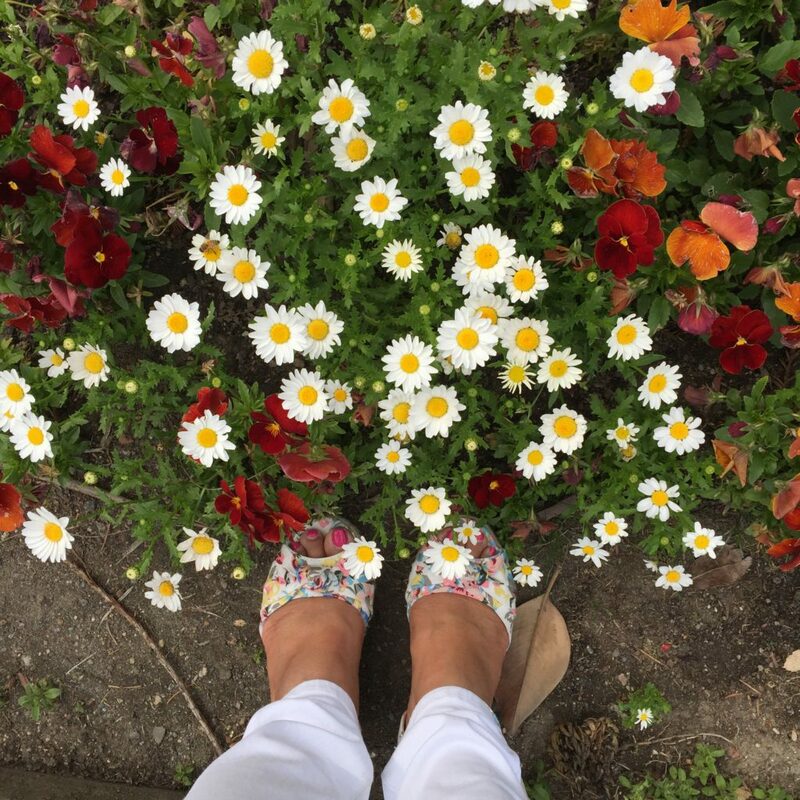 Kids enjoyed the lawn games that were set out like the giant connect four games while I loved wandering around enjoying the pretty blooms. Today’s Silverado community was once part of the Rancho Yojome. General Vallejo was the official representative of the Mexican government when his brother, Salvador Vallejo, acquired Rancho Yajome. 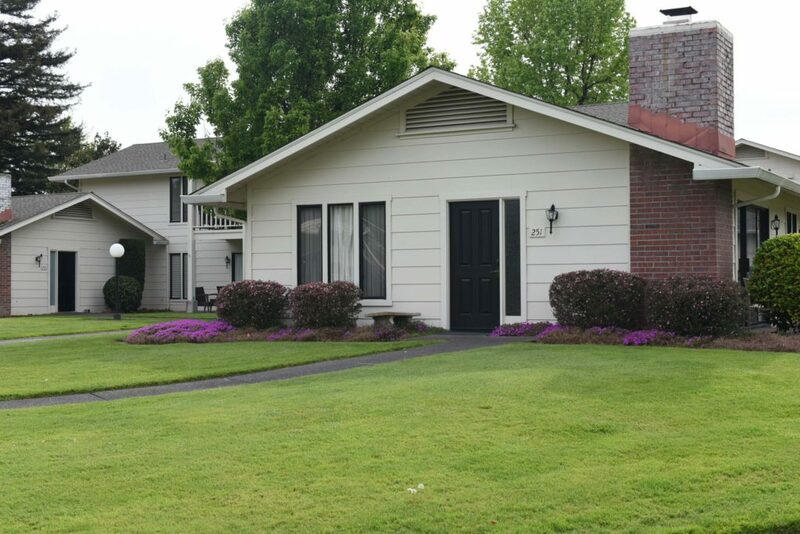 There is a story that General Vallejo gave the property as a wedding present to his daughter when she became the bride of General John C. Frisbie. Long before entering California politics, John Franklin Miller also known as General Miller sought a permanent homesite remote from the commercial bustle of San Francisco. Having lived in Napa as a young attorney, and having served as Treasurer of Napa County in the mid 1850s, he was familiar with Rancho Yajome and the beautiful valley with its rolling hills, wide meadow lands and groves of oak, birch and pine, with sparkling, chattering Milliken Creek winding across the valley floor and the beautiful Napa hills. General Miller and his wife actually purchased what is today the 1200 acre Silverado property in several parcels of land over a period of years from different grantors including the United States and the State of California. The Millers planned the landscaping of the grounds and the design of their residence to incorporate adaptations of Italian and French architecture that they had seen in their travels abroad. The great mansion, constructed in an idyllic grove of trees above Milliken Creek, contained 14 rooms of which four were bedrooms. Each of the downstairs and upstairs bedrooms had connecting baths and marble fireplaces. Construction began in the early 1870s and an intriguing story has come out of this event which adds a touch of mystery and romance to the beautiful and stately building. According to legend an old Spanish adobe stood on the property when General Miller purchased it. Because he believed the ancient superstition that ill fortune would come to whomever caused the adobe to be destroyed, he is said to have ordered the residence to be built around the adobe. The story was that the adobe is actually contained within the southwest section of the first story of the massive residence. The three foot thick walls in that part of the building certainly seem to lend credence to the story. 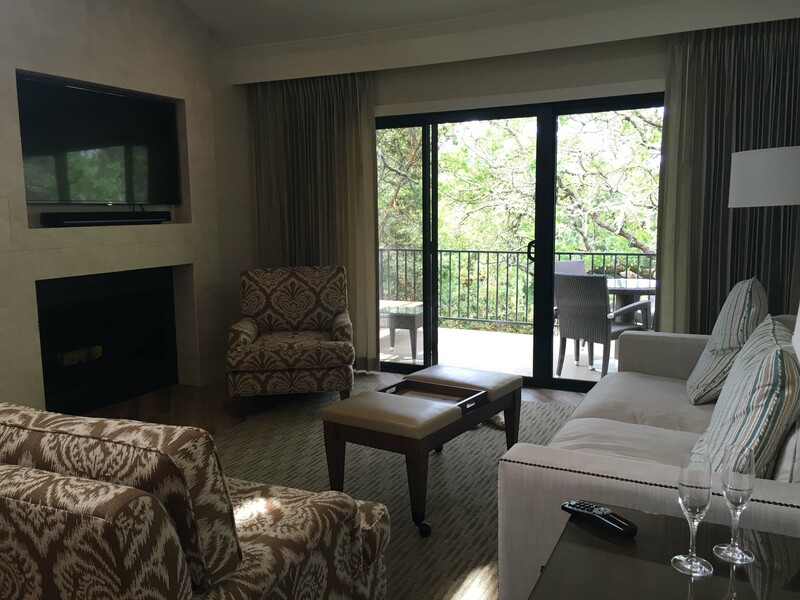 While the main Miller Estate evokes elegance and sophistication of days past, the suites and rooms in the Silverado Resort and Spa are inviting and beautifully furnished, perfect for a few days of pampering in the Wine Country in California. We loved our two bed room suite with a nicely appointed kitchen – as the kids get older we are seeing the benefit of have a two bed room suite over our usual 2 queen bed configuration. 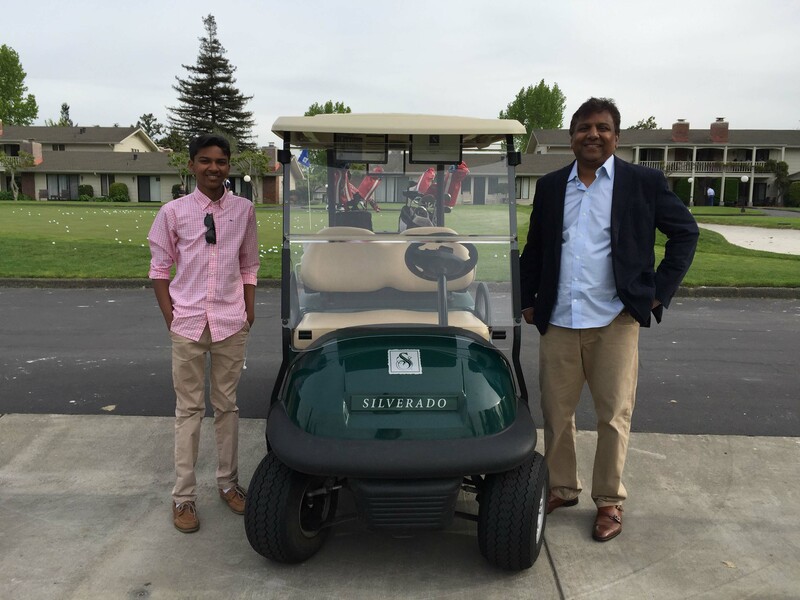 The resort has over 300 guest rooms clustered around hidden courtyards, secluded swimming pools or lining the fairways of Silverado Resort’s two golf courses. We had a little trouble finding our room the first day since it was located on one of the golf courses but the staff came quickly to help. We had a beautiful terrace that opened up to a lovely wooden area and views of the golf course. We enjoyed lounging and having coffee listening to birds in the morning. 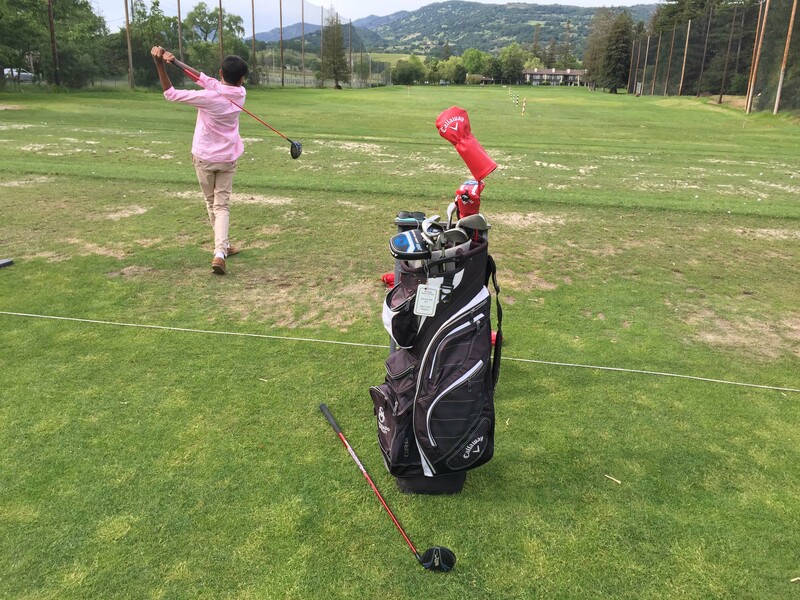 Located in the heart of the Wine Country, the two championship golf courses in Silverado are only available to members or resort guests. Redesigned by PGA Hall of Famer Johnny Miller, both courses feature dozens of water crossings, elevation changes and routing through historic oak trees. 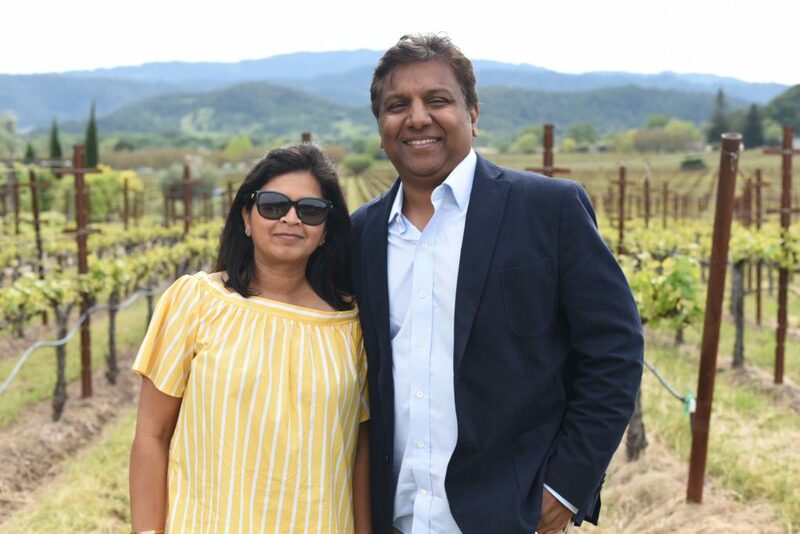 While winter brings the yellow mustard blooms and fall the kaleidoscopic of fall color in the vineyards, Napa is a year around destination with a Mediterranean weather comprising of sunny days and cooler temperature in the evening that is perfect for some rest and relaxation. I’m a little partial to yellow, so December to March when mustards are blooming is my favorite time to visit Napa, the occasional clouds just add to the romance of the place. 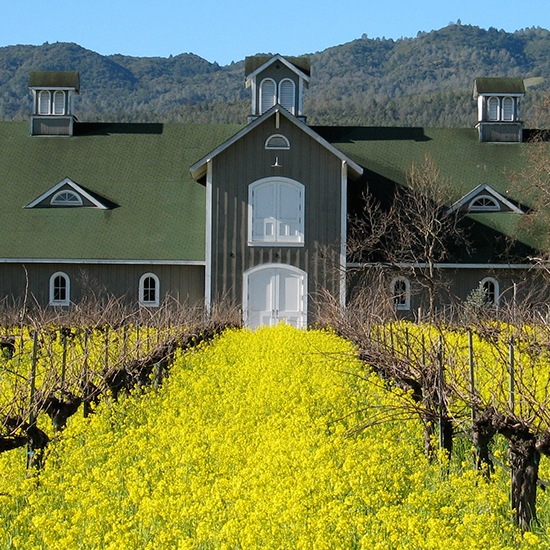 The beautiful yellow colors make a rich contrast to the vines that stand alone. The mustard turned into the soil provides rich compost for the coming of the new year. 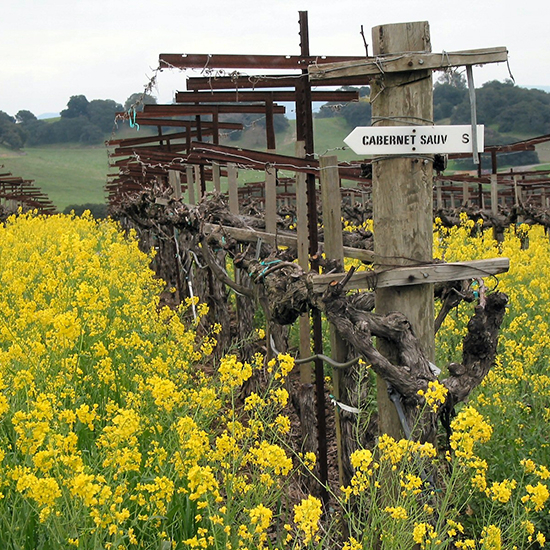 The mustard season lasts to the end of March and in my opinion one of wine country’s greatest shows. 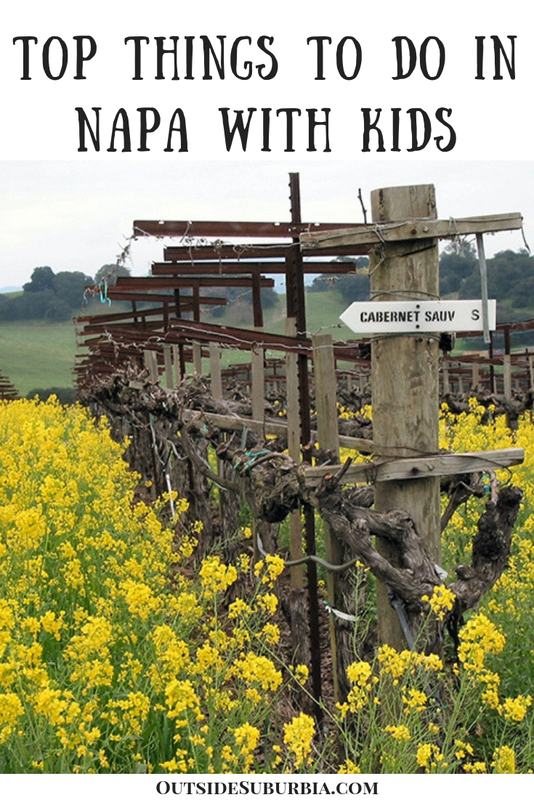 Here are a few fun kid friendly things to do in Napa – we were they for just a couple of days and hit only the highlights but we have planned return trips already to check a few more off the wishlist. In the quiet of the morning, balloons lift off into the sky and provide a breathtaking view of the Valley. 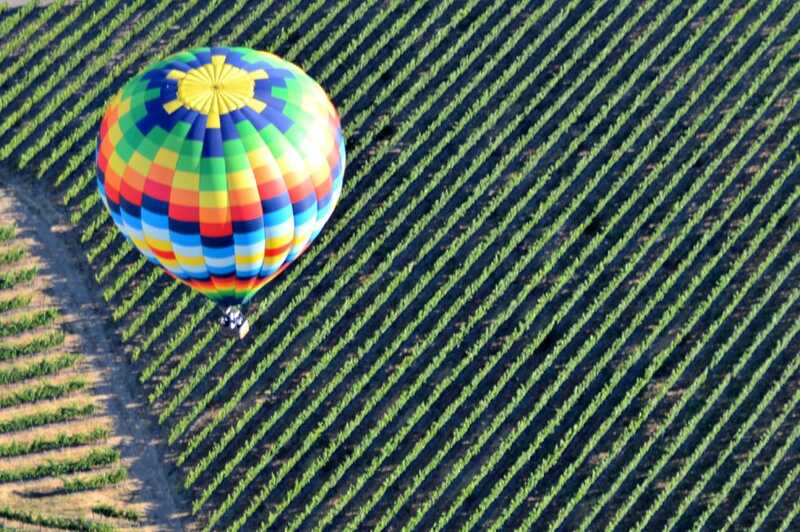 You can see the world-famous wine country of Napa Valley from the air on a sunrise hot air balloon ride. 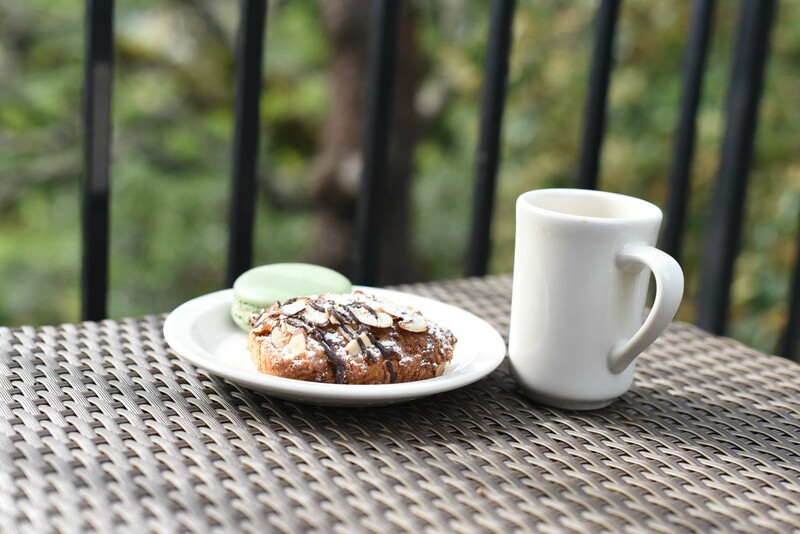 You start the day off right with coffee and pastries and then climb into a comfortable basket and take to the skies as day breaks across the valley. 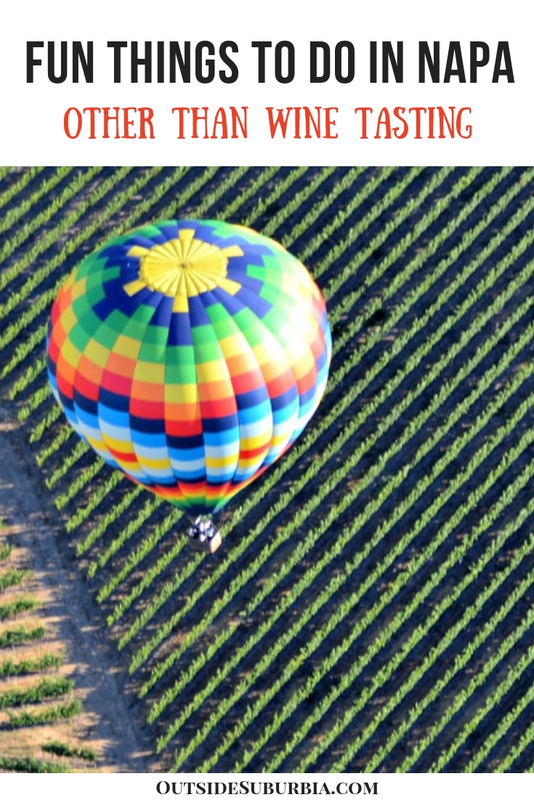 Enjoy a bird’s-eye perspective of Napa’s rolling hills, expansive vineyards and elegant estates during a 1-hour flight. Once back on solid ground, indulge in a hot breakfast buffet with sparkling wine. This is high on my list to do next time we visit Napa. 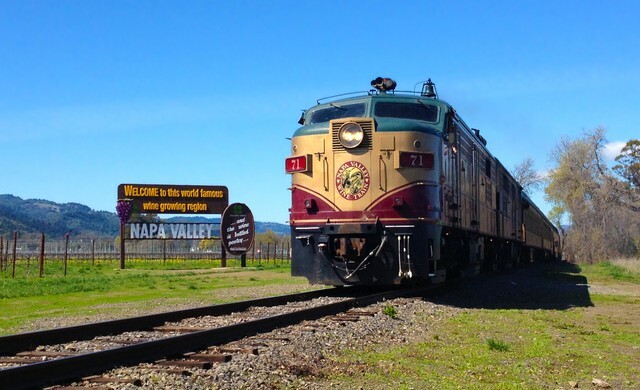 The Napa Valley Wine Train’s route is a 36 mile round trip journey lasting three hours. After boarding at the McKinstry Street Station, located in Downtown Napa, guests travel through the old industrial section of Napa. The Wine Train will cross the Rural Urban Limit Line (RUL) about ten minutes into the journey and you will be treated to the spectacular scenery of the famed agricultural preserve of Napa Valley. Napa Valley is an appellation also known as an American Viticulture Area (AVA)s. Within Napa Valley there are 16 sub-appellations, with the Wine Train passing through Oak Knoll, Yountville, Oakville, Rutherford and St. Helena, some of the most expensive and famous farm real estate in the country. Don’t miss the small pedestrian foot bridge connecting the Napa Valley Wine Train station to the Napa Valley Wine Train’s boarding platform that has been turned into a Love Lock Bridge. The Gourmet Car has two seatings. 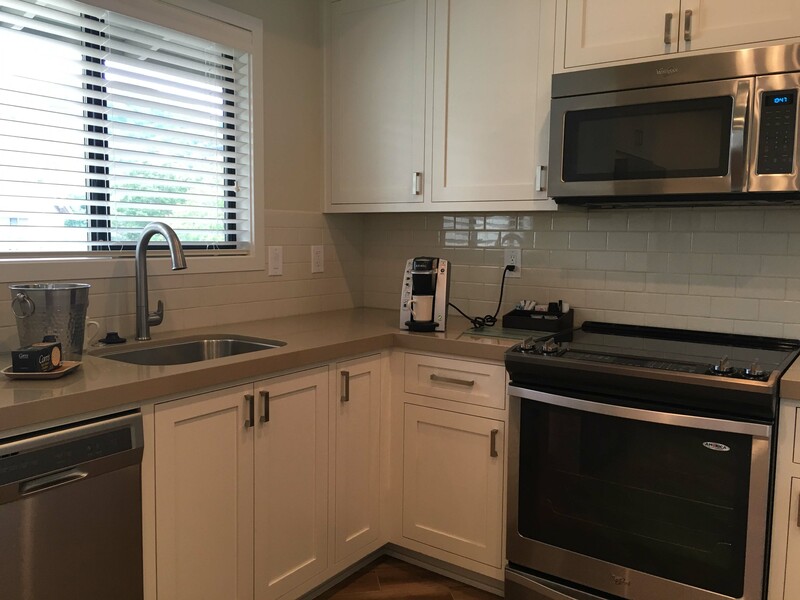 Guests who are assigned first seating, dine on fresh soup or salad and their choice of entree in the dining car while traveling up the valley, and will be served dessert with coffee or tea in one of the lounge cars on the return trip. Those guests with a second seating assignment will be served appetizers in one of the lounge cars while heading North to St. Helena and will enjoy their fresh soup or salad, choice of entree and dessert in one of the dining cars on the return trip. Wine Train also has family friendly BBQ nights on their open-air Silverado Car. 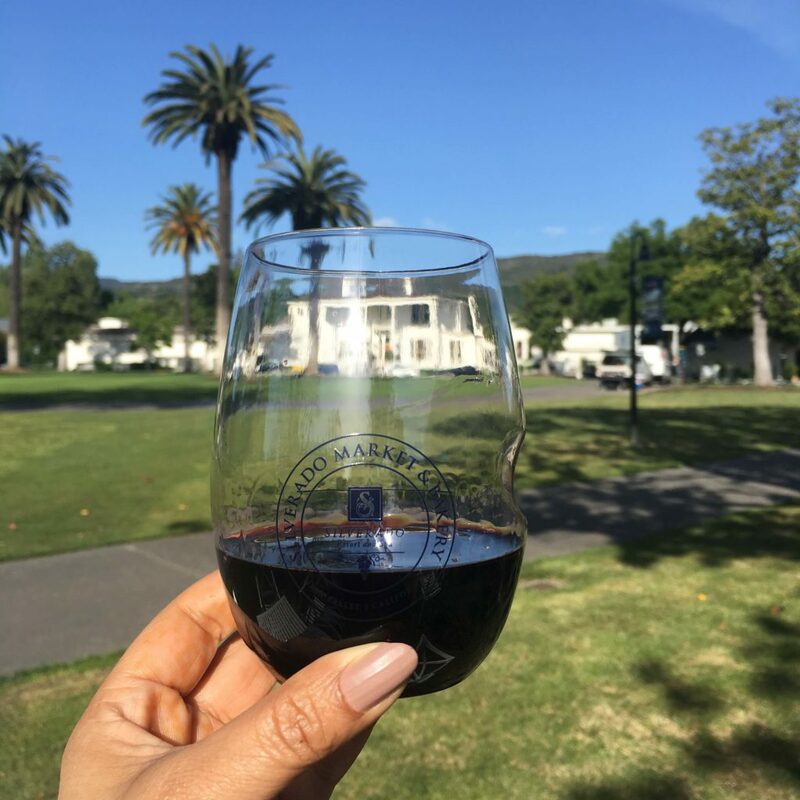 Yountville is named for early pioneer George Calvert Yount, who is considered responsible for establishing the first vineyard in the Napa Valley. 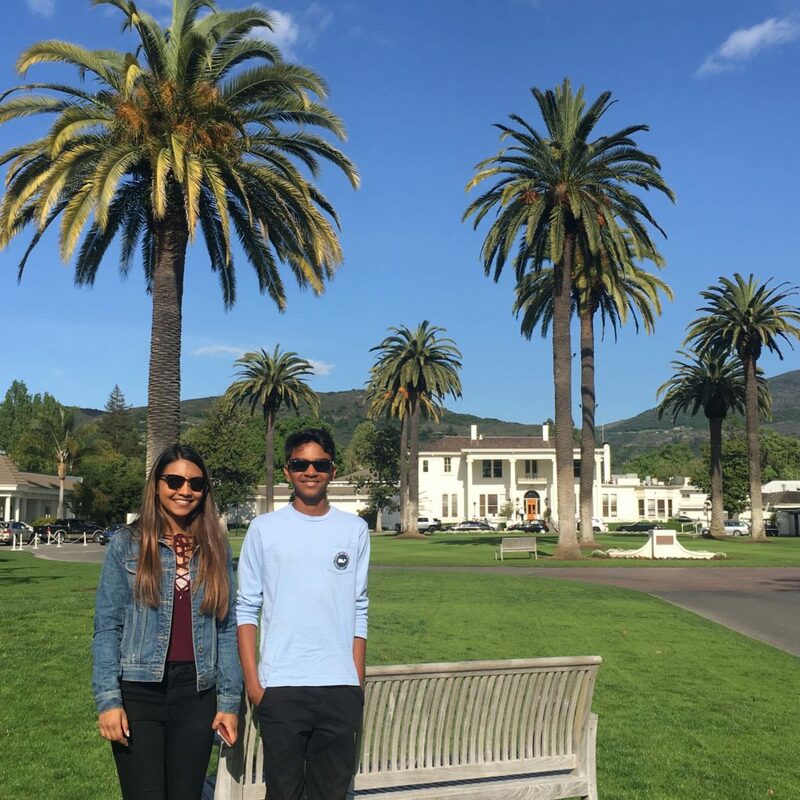 Often referred to as the “culinary capital of the Napa Valley,” Yountville boasts more Michelin stars per capita than any other destination in the U.S. The stars belong to The French Laundry, which has three, and Bouchon to name a few. This quaint five block town has 17 Michelin stars across the 18 restaurants in town with plenty of other matching quality cafes and tasting bars. Chef Thomas Keller’s Bouchon Bakery sells an array of handmade chocolates, cookies and French confections, while Kollar Chocolates tempts with chocolate confections made on-site behind the glass window kitchen. 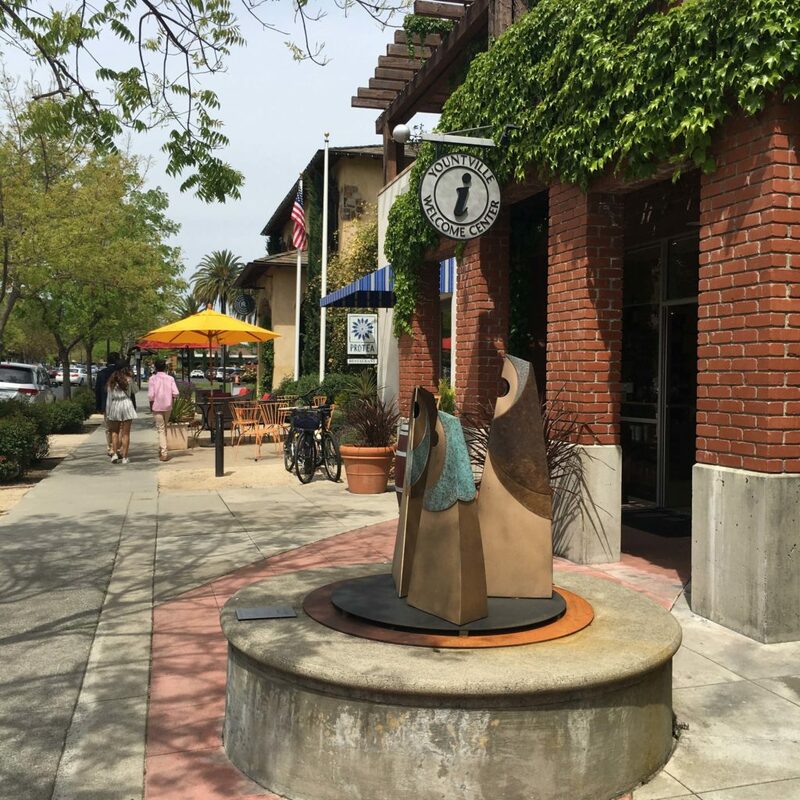 The charming town of Yountville is home to V Marketplace, an historic building dating back to 1870 – this high-end, one-stop shopping village offers a collection of boutiques stocked with locally sourced home décor, cookware and tableware, and clothing boutiques. Gallery 1870, Blue Heron Gallery and North Bay Gallery feature works from local artists and you can go on an art walk to discover the sculptures and art in town. We saw over 15 fancy cars in this little town when were there – from Ferrari to Lamborghini and Porsche… which of course got the boys excited. You don’t have to go too far to go an African adventure, you can find one right in the heart of California wine country. 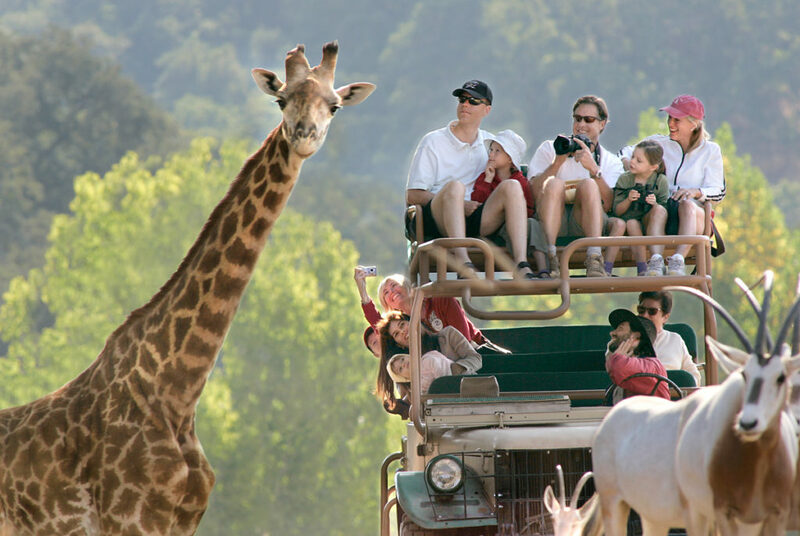 Families can explore the Sonoma Serengeti on an African wildlife safari alongside romping herds of exotic wildlife or relax in a luxury safari tent under the gaze of a graceful giraffe. 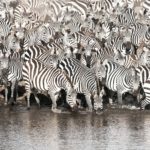 The goal of Safari West is to actively promote conservation and environmental education concepts to the guests and Safari West is fully accredited by the Association of Zoos and Aquariums. They have both the Masai giraffe that are found in Tanzania and Kenya in East Africa and the Reticulated giraffe that are found in Ethiopia and Somalia in North Africa. The Castello di Amorosa is a full-size fortress with a dungeon, moat, and everything else you’d expect of a real 13th-century castle. Outside you can play with the sheep, emus and peacocks, and the castle’s guided tours are interesting for all ages. It even has a moat and drawbridge, great hall, courtyards and loggias, an apartment for the nobles, chapel, horse stables, secret passageways and, of course, a prison and torture chamber. Once you enter the grounds, you’ll swear you’re in Tuscany. The tasting room is even outfitted with a suit of armor and trinkets and souvenirs for the kids to enjoy while you sip. 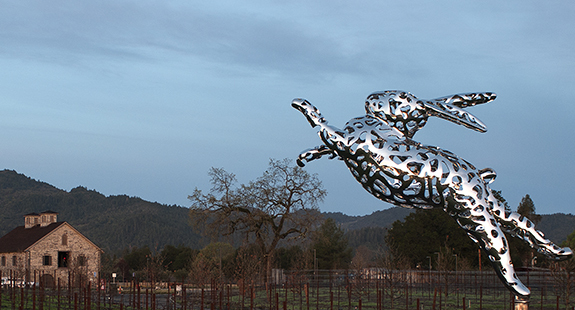 Sterling Vineyards has a gondola that takes riders 300 feet above the valley to its modern, space station-like winery. The ride will have all the adults crooning over the views, and makes for a great adventure for the kids. The adults get a glass of wine the minute they exit the gondola, and the winery offers a self-guided tour, so the kids in the group aren’t stuck next to you at a tasting bar. 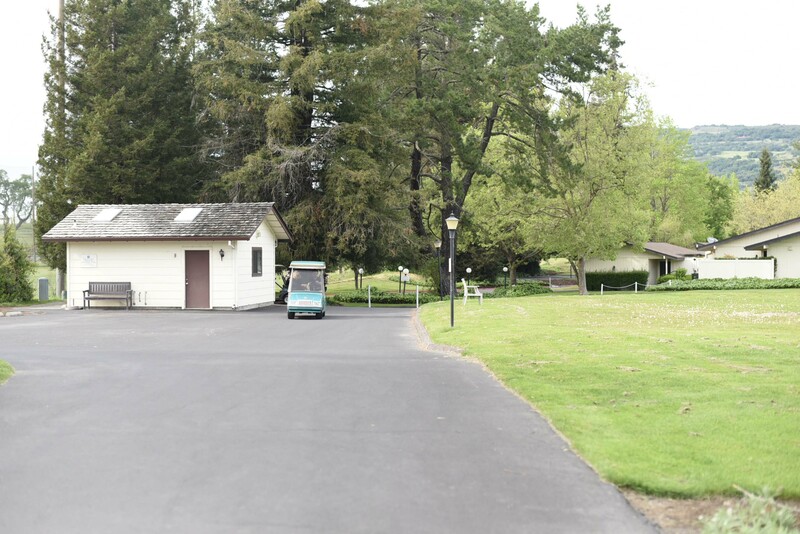 Hall Winery located at base of the Mayacama Mountains is a vibrant, 33-acre property off of Highway 29 in the charming town of St. Helena. Guests arrive with an official welcome from (not so little) Bunny Foo-Foo. With over 35 pieces of contemporary art, this 150 year old site has something for everyone. 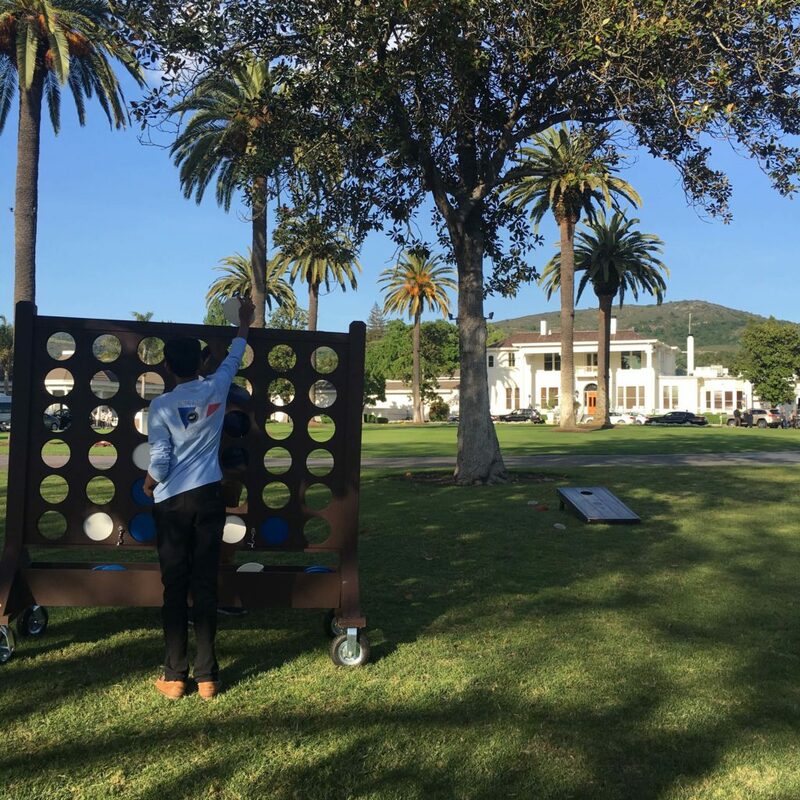 Wine, art, history, architecture, technology a lush landscaping and a Great Lawn for relaxing and unwinding. Frog’s Leap winery has beautiful gardens and spacious areas to relax as well as explore. In addition to the kid-friendly grounds and atmosphere, they’ve got farm animals and even special treats and activities for children. Benziger Family Winery practices biodynamic farming, which means that they have all kinds of natural wonders that play a role in their healthy farming practices. Amid the vineyards you’ll find sheep, longhaired Scottish Highlander cattle, an insectary, gardens, and birds of every feather. 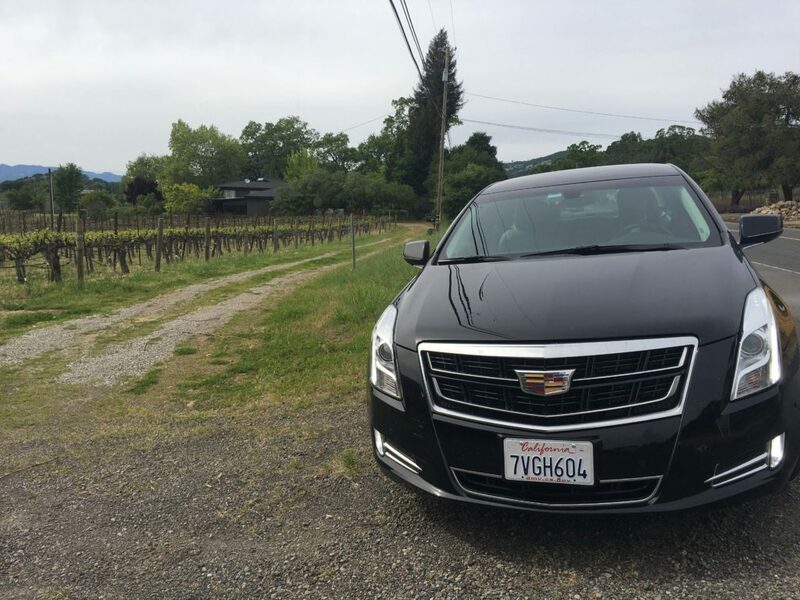 The winery itself has meandering paths and it offers an off-road tour that showcases all of the above. Francis Ford Coppola Winery has an impressive museum of fun artifacts from the Coppola family movies, and a swimming pool complete with private cabanas. 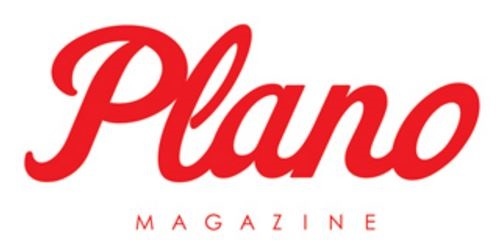 This playland also offers guided vineyard tours through the dirt and vines, bocce courts, and a patio restaurant with pizza and other family-friendly Italian favorites. 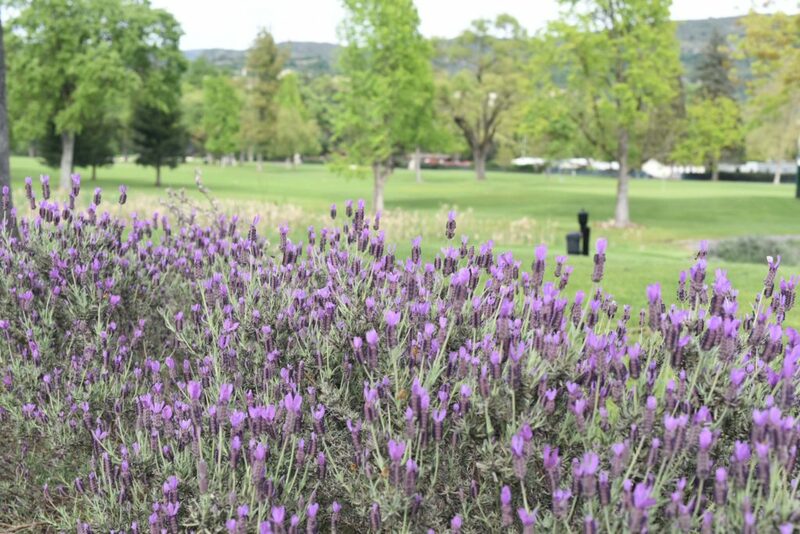 Whether you’re seeking the perfect pinot, a delicious farm-to-table meal, or a nice day of golf, you’ll find it here in Wine Country at Silverado Spa and Resort. 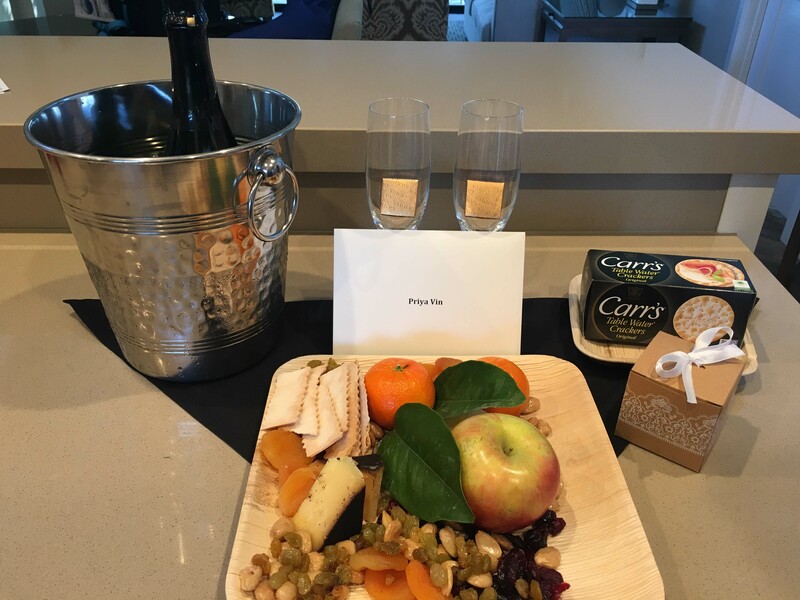 The Concierge at Silverado Resort and Spa can assist you with planning your visit to the Napa Valley. 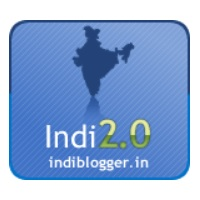 We were offered media rates for our stay but as always, the opinions and images are our own. With all of those wineries to choose from no wonder so many people visit simply to try the produce each year. 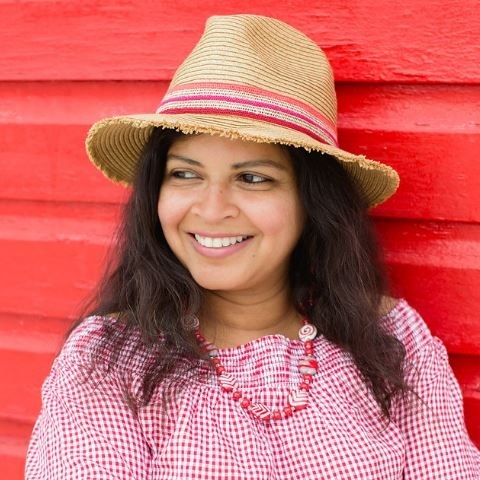 I love the idea of visiting the market in the morning to collect all the local goods for a relaxing picnic with loved ones and would really enjoy visiting the vineyards. 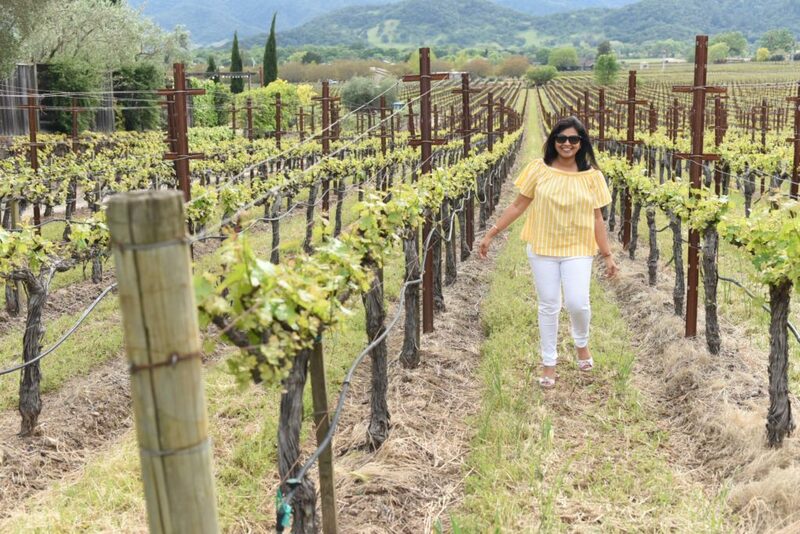 It is good to know that there is more to Napa Valley than just wine as well though just in case we visit with others that don’t like wine tasting quite as much as we do. You have a beautiful family! 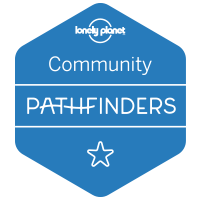 As a new parent, it’s nice to learn about destinations that initially I did not think of as family friendly. I would love to do the hot air balloon ride, sounds like an amazing experience. I bet the kids had tons to talk about in school after that trip! First of all, your family is lovely! What a special trip to take all together. 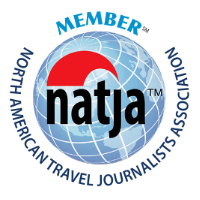 Secondly, I would never have thought of Napa as being kid-friendly, so thank you for this. If we were to take this sort of trip, we’d have to bring grandma along 🙂 Built-in babysitter so hubs and I could enjoy wine tasting! 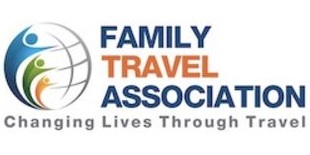 Francesca recently posted…Family travel to Overland Park, Kansas: It will surprise you! 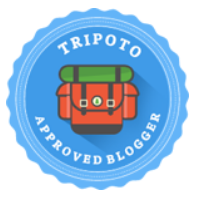 mark wyld recently posted…Hop on hop off Munich bus tour.